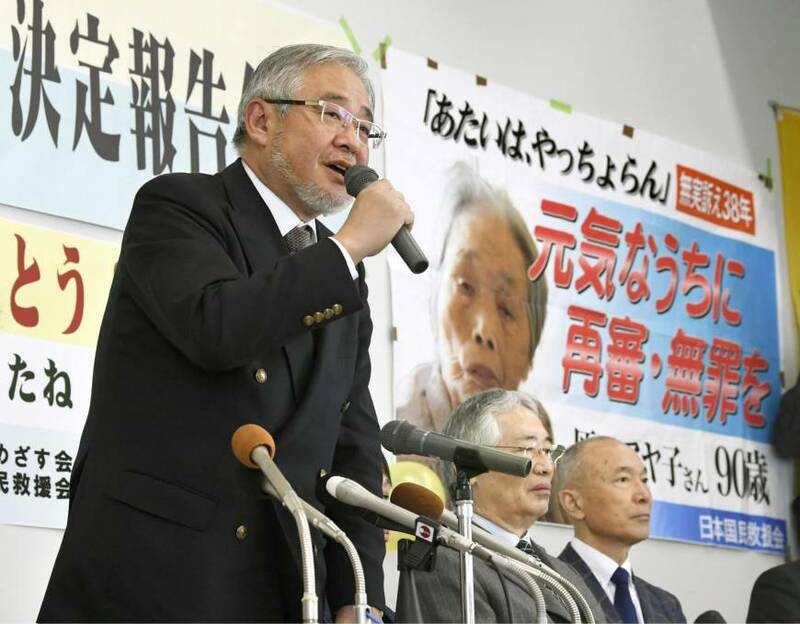 MIYAZAKI - A high court on Monday upheld a lower court decision to retry a 90-year-old woman who served 10 years in prison for the 1979 murder of her brother-in-law in Kagoshima Prefecture. In rejecting the prosecutors’ appeal, the Miyazaki branch of the Fukuoka High Court said the confessions that led to the conviction of Ayako Haraguchi were not credible and adopted as evidence a forensic report that said the death of her brother-in-law could have been an accident. It also said the case of her deceased former husband, who was also convicted in connection with the death, should be reviewed. Haraguchi, who has consistently denied wrongdoing, has taken her fight for a new trial to the top court twice in the past, and this is her third attempt. 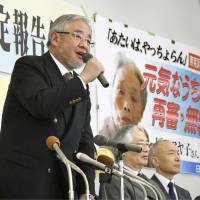 “Thank you,” Haraguchi was quoted as saying by her supporters after she learned of the decision at a hospital where she is staying. The Kagoshima District Court decided on the retrial in June last year, drawing on a psychologist’s report filed by her lawyers that said confessions made by her relatives may have changed after being influenced by investigative authorities. The prosecutors appealed, saying the expert’s opinion is not scientific enough to serve as evidence. Haraguchi was arrested in October 1979 with three other relatives including her husband, on suspicion of strangling Kunio Nakamura, 42, with a towel and abandoning his body in a cattle barn beside his home in the town of Osaki earlier that month. In 1980, the district court found Haraguchi guilty of killing Nakamura on the grounds that a relative had said Haraguchi suggested the murder and Haraguchi’s sister-in-law said she witnessed the scene. Her sentence was finalized in 1981. She filed a request for her first retrial in 1995 and for her second in 2010, but both were rejected. Her latest request was filed in 2015.